Is Adderall Withdrawal Possible for ADHD Patients? While Adderall withdrawal is more likely when someone takes higher doses of the drug, it can happen to anyone. This brand name drug is a blend of dextroamphetamine and amphetamine. Medically, it is used to treat attention deficit hyperactivity disorder (ADHD), hyperactivity and narcolepsy. Even if the Adderall was prescribed by a doctor, it can still lead to Adderall withdrawal symptoms. Over time, the body and mind become used to having Adderall present. When someone suddenly stops using, they can end up crashing. The individual may experience symptoms like depression, insomnia, and sluggishness. When used in large doses Adderall can cause a euphoria similar to the high of cocaine or methamphetamine. People who use Adderall in these high dosages are likely to develop an Adderall addiction. While Adderall abuse can lead to an addiction, an addiction can also happen when someone does everything right. Even if the individual is prescribed Adderall and follows their doctor’s instructions, they can end up becoming addicted. Does Adderall Withdrawal Happen to ADHD Patients? Adderall withdrawal is possible for anyone who has used the drug. While it is more common in heavy users, withdrawal can happen for anyone. Adderall withdrawal can cause negative side effects when someone quits using the drug. The symptoms tend to be unpleasant, but they are generally not life-threatening. The intensity of Adderall withdrawal depends on the patient’s medical history, the dosage, and their unique physical chemistry. The FDA requires Adderall to be printed with a warning that it can cause an extreme psychological dependence. This psychological dependence can lead to Adderall withdrawal symptoms like anxiety, depression and drug cravings. Severe amphetamine withdrawal symptoms can even include violent actions or suicidal behavior. Because of the dangers of these symptoms, it is important to only go through Adderall withdrawal symptoms at a professional detox center. What Are the Withdrawal Symptoms of Adderall? These initial symptoms occur during the acute withdrawal phase and generally subside within one or two weeks. In some users, post-acute withdrawal syndrome (PAWS) can occur. This can draw out the withdrawal symptoms for months or in rare cases, longer. Within the first 6 to 26 hours, patients generally begin to experience symptoms like fatigue and intense depression as they crash. During the first five days after quitting, symptoms intensify. Patients may experience symptoms like irritability, nightmares, headaches and depression. After the first five days, symptoms begin to decrease in intensity. Detox can help patients go through withdrawal symptoms. During detox, the chemical remnants of Adderall leave the body. Medical staff is available at all times to help patients recover safely. Beaches Recovery partners with a top-notch detox in Jacksonville, Florida. Detox will prepare you for ongoing treatment for Adderall addiction that is specifically designed by you and an addiction counselor. The right Adderall addiction treatment center depends on the patient’s medical history, duration of Adderall use and co-occurring disorders. An inpatient treatment center offers more intensive care, but an outpatient center offers a greater level of flexibility. Getting help is the first step in the recovery process. 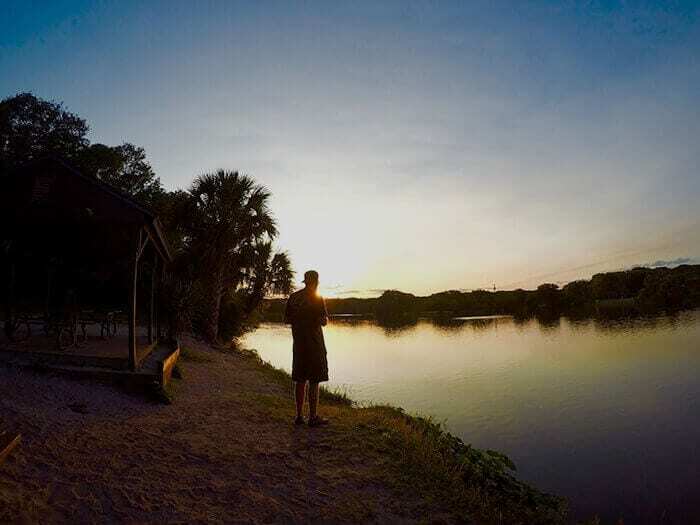 At Beaches Recovery in Jacksonville, FL, patients can get the help they need to start a new life free of an Adderall addiction. To find out how rehab can help you get through withdrawal, treatment and on to a new life, call Beaches Recovery at 866.605.0532.